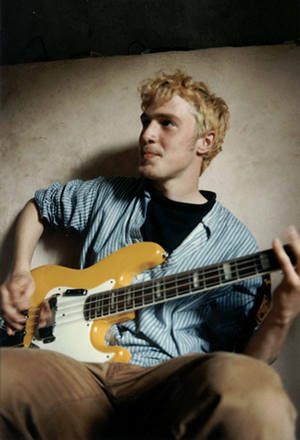 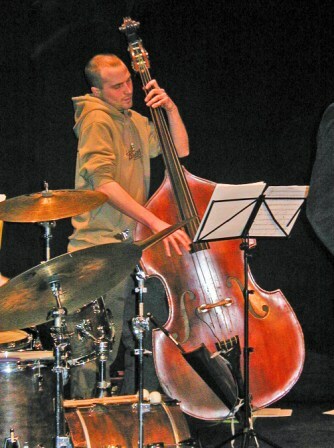 Bassist Riaan Vosloo toured with the Terry Harris Band in. 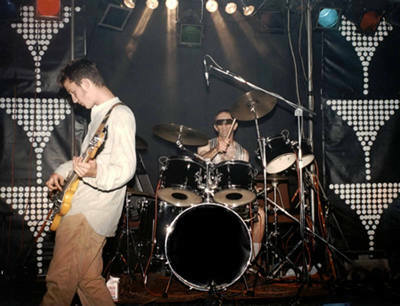 1997and co wrote Space Hopper, which is the first track on the Tezzah album "I Used To Be Jungle, But Now I'm Rock 'n' Roll, released in 2001. 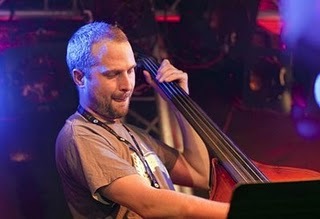 Today Riaan is one of the finest double bass players in the Jazz field.